Abdul Medjid. 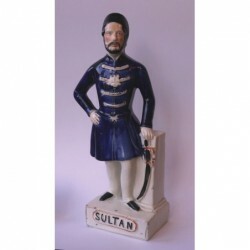 Sultan of Turkey (1823-1861). Britain's ally in The Crimean War. Minor chips to base and overpainting nose and cheek.